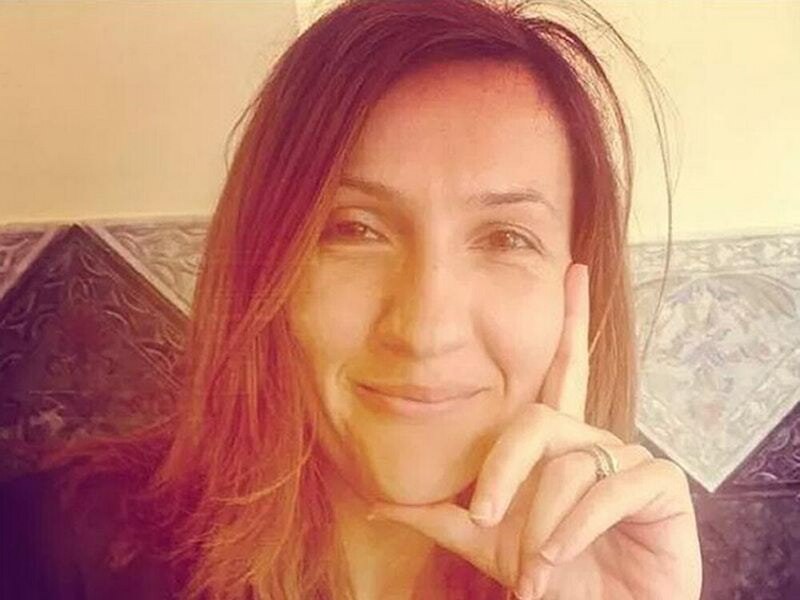 Aysha Frade’s husband John told the inquest his wife had been ‘cruelly and brutally ripped away from us’. A mother-of-two killed in the Westminster terror attack as she walked from work on her way to pick up her children had a smile that was like the sun “popping out from behind a cloud”. Aysha Frade’s husband John told the inquest into her death how the couple met at the gym in 1996, and described how he was immediately struck by her smile. He said Aysha was “relaxed, fun to be around, laughing and smiling”, and greatly valued her family and close friends. She loved her job as a PA at a school and was a devoted mother to her two daughters, the Old Bailey heard. Mr Frade said the couple had plans for a big white wedding in 2006, but the idea was shelved when she became pregnant with their first daughter in 2005. Keen to be married before she gave birth, the couple “grabbed two strangers from the street” to be witnesses and were married in a 10-minute ceremony. The inquest heard Mrs Frade “lived and breathed for her daughters”, and her husband was in awe of the balance she struck “between tender care and discipline”. He told the court that she was a loving daughter to her aging mother who she visited every day. He said his wife had been “cruelly and brutally ripped away from us”. Her sister Michelle also read an emotionally-charged statement to the hearing. She said: “People cannot understand how this despicable act of futile atrocity has impacted on not only her families’ lives but also herself. Mrs Grade had said she was worried about the risk of a terror attack when her job relocated near Westminster.